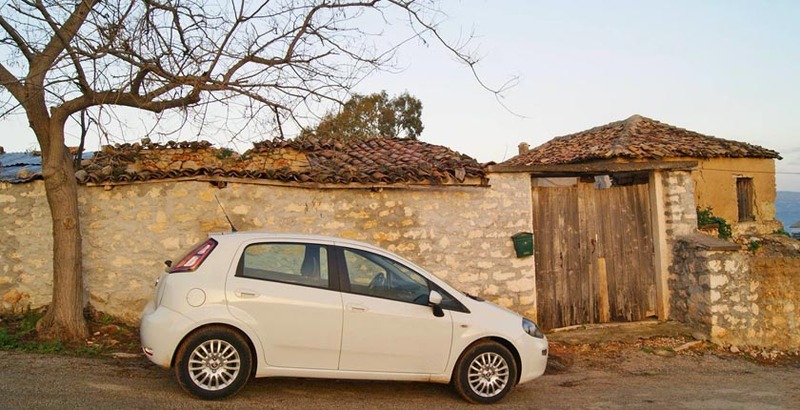 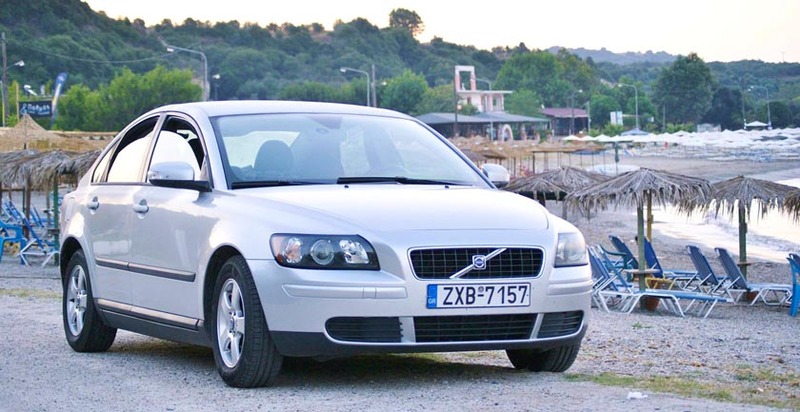 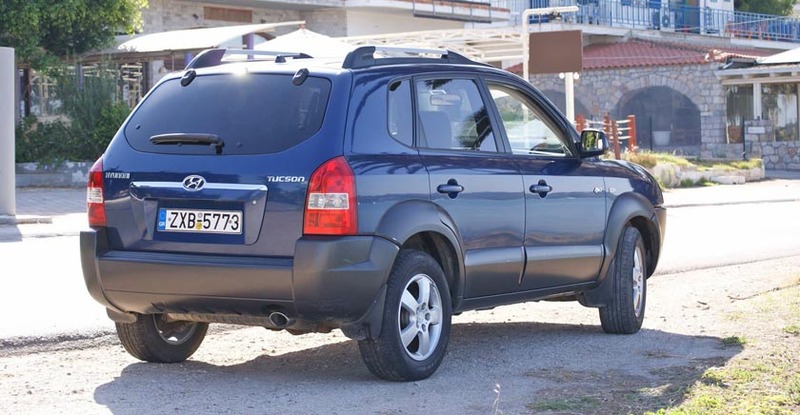 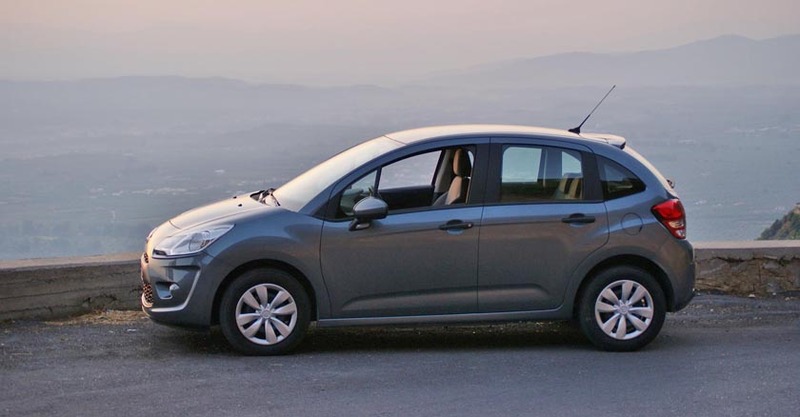 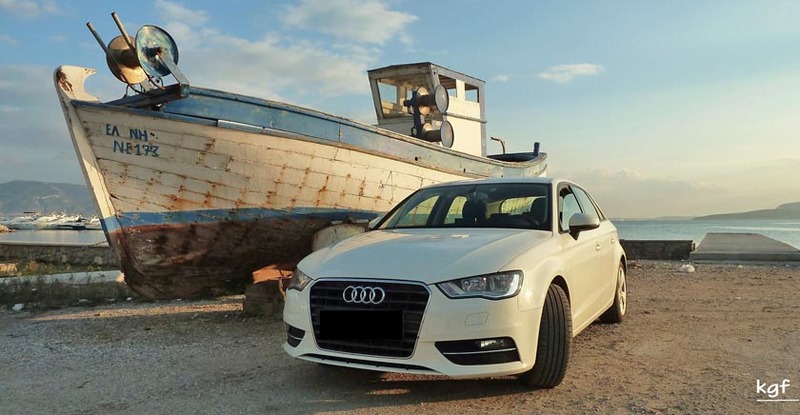 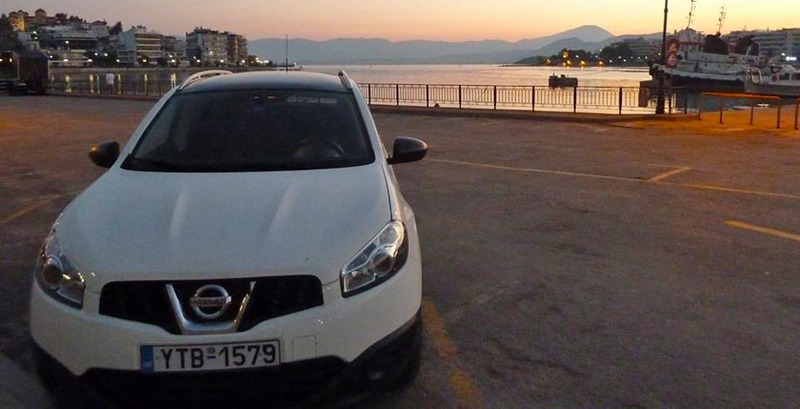 A registered trademark of Active cars SA which is a low cost car rental company and has been successfully operating in Greece for over 30 years, offering a wide variety of car rental services with fully inclusive rates and no hidden extras. 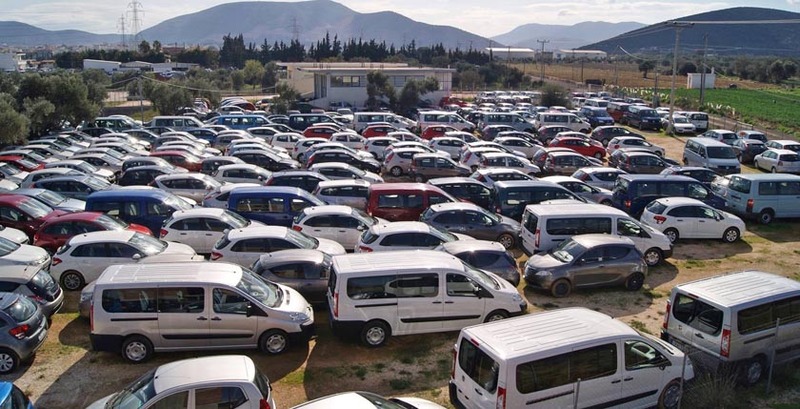 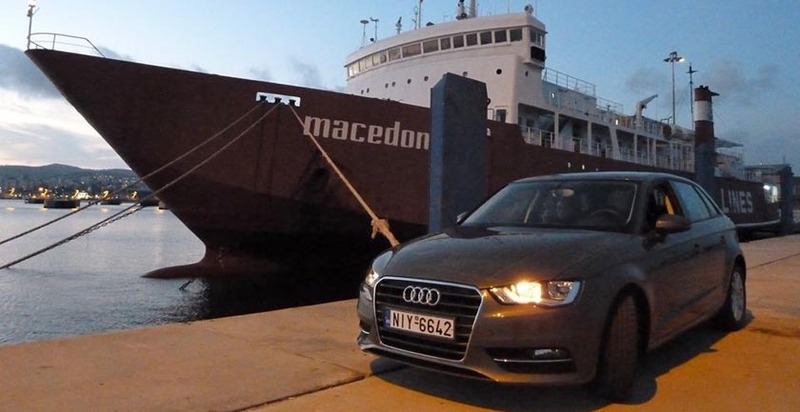 Based in Athens, our company today operates in more than 400 locations over the mainland and the Greek islands and in the island of Cyprus making us one of the largest car rental networks in the region and the biggest independant Greek Company. 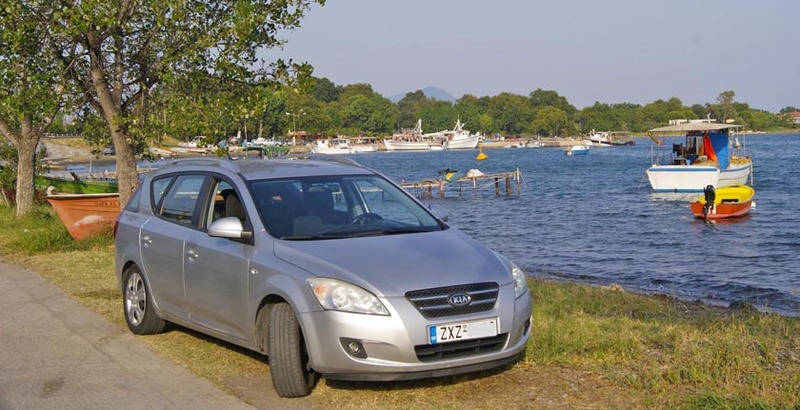 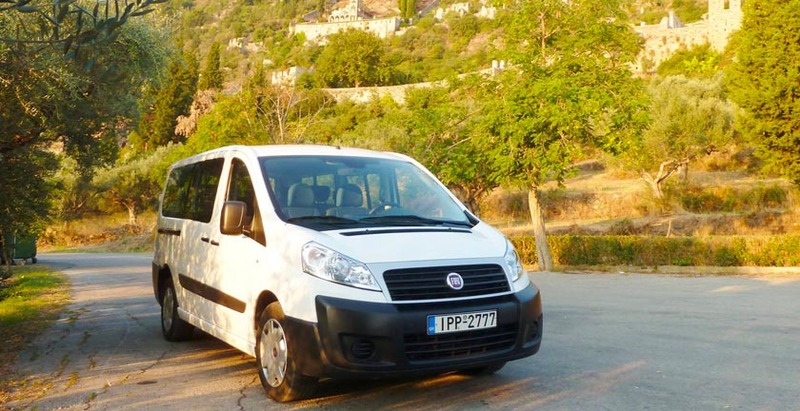 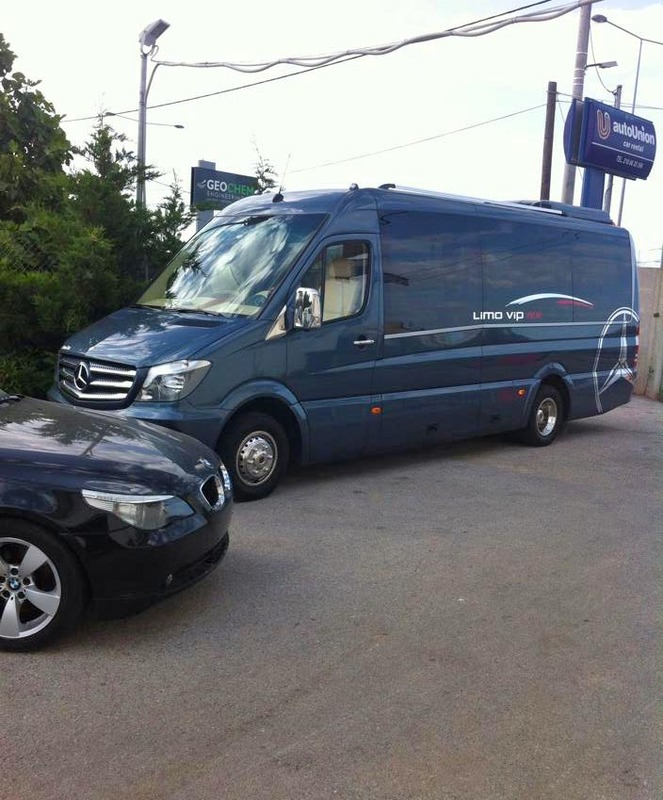 Our fleet (more than 6.000 cars) consists of a wide range of car types, including all popular categories, as well as 4X4, Mini-Vans, and MPV‘s.